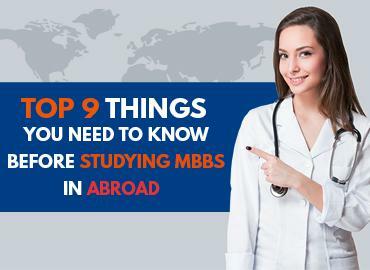 University of Traditional Medicine (UTM) is one of the best universities in Armenia for those students who are looking forward to studying MBBS in Armenia. 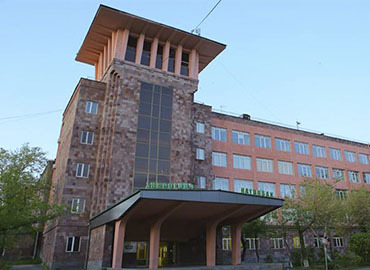 Due to the country’s climatic conditions and governmental issues, MBBS in Armenia is a tough task, but the university left all the impossible factors behind and moved forward by offering world-class medical education to all its students by flexible courses which are competitive enough for the students to reach their goal of becoming a qualified doctor. 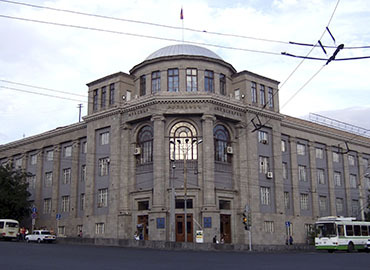 The university was founded in the year 1992 and since then the university is growing rapidly in comparison to other universities established in Yerevan. In the year 2000, the Ministry of Education and Science recognized the contribution of the university in the field of medicine and thus accredited university with one of the highest levels of recommendation. Recently, the University of Traditional Medicine has celebrated its 25 years of excellence in the field of medicine. The university is well equipped with various latest and modern clinical and research equipment for a modern and comfortable environment for all researchers and scientists. The University of Traditional Medicine is recognized by various medical council bodies including MCI and is enlisted with WDOMS. In the year 1988, at the conference held in Cyprus, the university was appreciated for its advanced techniques for integrative medicine. 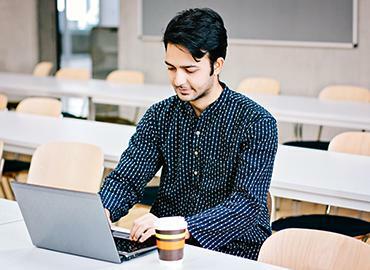 The university provides cozy and comfortable accommodation for all its international students. The rooms are provided on twin sharing basis of the same gender. All the rooms are well furnished with all the basic amenities required by the students such as a bed, wardrobes, central heating system, etc. The kitchen is available on every floor of the hostel giving students the option to cook for themselves. The canteen serves multi-cuisine food including Indian, Mexican, Chinese, etc. The university ensures the safety and security of every student by providing 24 hours of police surveillance around the hostels. The university believes in the holistic development of every student and thus encourages the students to take part in various cultural events. 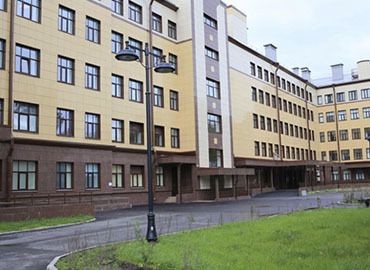 There is a student hall where all the students of the university interact with each other and get to know about each other’s country, customs, and traditions. For physical activeness there is a sports complex where students can go and enjoy their time by getting engaged in various activities such as swimming, gymnasium, playing football, basketball, etc. The city of Yerevan is the capital city of Armenia and is established along the river Hrazdan. It is considered as one of the world’s oldest continuously inhabited cities. The city has a diverse economy of various industries including chemicals, primary steel and metal products, machinery, plastics, rubber products, carpets and rugs textiles, footwear and clothing, wood products and furniture, mineral water, dairy products and processed food, alcoholic beverages, stone processing, and building materials, etc. The city is often known as the ‘Pink City’ because the color of the stones which were used to build the maximum area of the city center was pink.